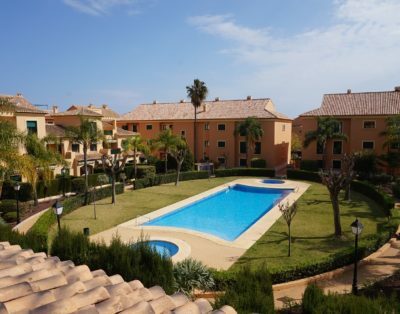 Located in the popular Nou Fontana urbanisation with its 3 interlinked swimming pools suitable for all ages, also with gymnasium, steam room, recreation room and paddle court this beautiful 3 bedroom, 2 bathroom apartment is an ideal holiday location. Just a two minute walk to the Arenal sandy beach with its palm tree lined promenade with its fantastic selection of bars and restaurants to satisfy every choice of dining and refreshments. The apartment enjoys the amazing views of the Montgo mountain and its private balcony gives a ideal space for your alfresco dining. The master bedroom has an ensuite shower room. The additional twin room and single room share the family bathroom. The American kitchen is well equipped, leading directly into lounge and dining area. The apartment has wifi, satalite tv, room & ceiling fans. Under ground parking is also available. The apartment is also available for winter rentals, utility bills will be charged additional only in this period. Outdoor Facilities: Fabulous communal pool, gardens and facilities.